Are you wondering how to craft a wedding reception that guests will remember? To have fun with friends after tying the knot, invest in a wedding photo booth. The Photo Bus DFW in Dallas, TX, has no shortage of wedding reception ideas for this unique feature, some of which they share below. 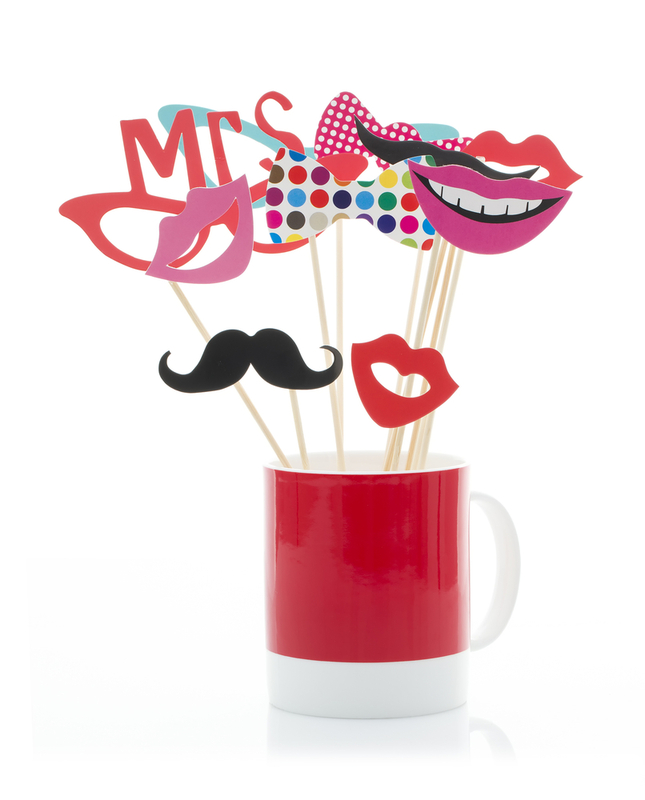 To have some photo booth fun during your reception, create a multitude of signs with different sayings on them. Perhaps you’ve got a few favorite phrases, or inside jokes with close friends. Want your wedding to go viral? Including signs with your wedding hashtag is a wonderful way for those at the reception—as well as folks who couldn’t make it—to follow the festivities online. You can also include blank signs for guests to write their favorite phrases on. If you don’t have the time to search for costumes—or the funds to buy a range of photo booth props—don’t despair: you can make your own by gluing funny cut-outs and other items to wooden sticks. Create a bucket of classic props, such as fake mustaches, googly eyes, and goofy specs by getting crafty and making them yourself. Clothing props, such as tiny hats and oversized glasses, make for hilarious photos. When it comes to gathering props for your wedding photo booth, be creative: think of outlandish outfits that will have your guests struggling to keep a straight face when the flash goes off. Snapping silly photos is also a fun way for the bride and groom to blow off some steam after all the stress of planning and executing a wedding. For more engaging photo booth ideas, contact the professionals from The Photo Bus DFW for additional insight into what props will make your wedding reception unforgettable. Call today at (214) 702-4141 to speak to a friendly team member. You can also visit them online for a closer look at their services.